So, if you were going to cast someone in a movie to play Jesus, would you go for Gimli or Aragorn? John Rys-Davies or Viggo Mortensen? You’d have to go with Gimli, if you consider Isaiah’s prophecy. Jesus’ looks notwithstanding, it is an amazing story, the appearance of God in human form. The account in the Gospel of Luke is one of the many examples in the biblical narrative that has a ring of truth and encourages us to believe it. Face it, if you were going to write a fictional account of the birth of the Savior of the world, who would his parents be? And where would he be born? You wouldn’t pick Joseph and Mary, a betrothed couple from Nazareth, he a carpenter and she a peasant girl. You wouldn’t decide to have animals as attendants, and a manger as the bassinet. You just wouldn’t. The one born to be King of kings and Lord of lords would have royal parents, or at least powerful and important ones, and he would be born in the finest house in the land, and be laid on a pillow made of silk, and have dozens of attendants to wait on him and make sure he needed nothing and wouldn’t even have reason to cry. A carpenter and his fiancée? A manger? No way. But friends, please don’t miss the point. Luke didn’t write it this way to make it sound true. He wrote it this way because it IS true. Nehemiah had worked out a single fixed goal and a plan to make it happen. His goal was to rebuild the wall in Jerusalem. I read a story recently about Yogi Berra, the famous catcher for the New York Yankees in the 1940s and ’50s, and Hank Aaron, who at that time was the famous power hitter for the Milwaukee Braves. The two teams were playing each other in the World Series, and as was his habit, Yogi kept up his banter with the batters when they came up, in an attempt to distract them. Hank Aaron came up to bat, and Yogi said, “Hey, you’re holding the bat wrong. You’re supposed to hold it so you can read the trademark.” Hank Aaron didn’t say anything; he just hit the first pitch into the left field bleachers. After rounding the bases for the home run and stepping on the plate, Aaron looked at Yogi Berra and said, “I didn’t come up here to read.” He knew his goal, and he didn’t let Yogi Berra distract him. Nehemiah also had a single, fixed, attainable goal, and he had worked out a plan to make it happen. Careful planning and faithful prayer won the day. Nehemiah knew he needed official papers from the king to pass through the region beyond the Euphrates. He also knew he needed lumber with which to rebuild the wall. The king granted his request for both. Too often we Christians try to spiritualize everything to the point where we say, “I believe God told me to do so-’n-so.” Then someone says, “What do you need to do to make that happen?” And our response sounds like this: “Oh, I don’t know. I guess God will make a way where there’s no way.” It is true that God does that, sometimes, but God most often works through means of grace that He has given us. Like prayer. Planning. And good old fashioned, hard work. Let’s remember that dependence on God does not eliminate our need for all of these means of grace. Prayer and planning are powerful partners. I was born too late for Korea and too early for Vietnam. Though the prediction in the early 70s was that children not yet born would fight in Vietnam, thankfully, that was not to be. When I became eligible for the draft in 1975, there was no need for my services. At the time, I could not have been happier that I was headed to Chapel Hill and not Da Nang. But as I got older, I often regretted not serving my country in the military. 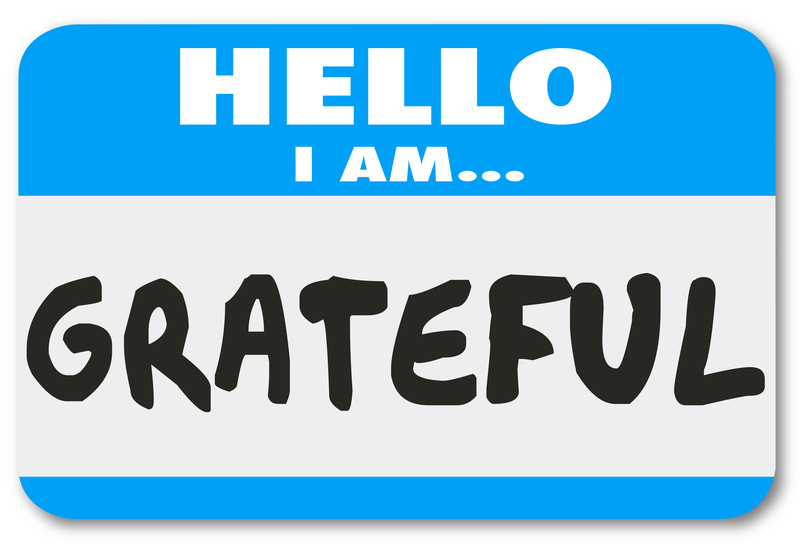 I have always been, and will forever be grateful for those who have done so. As we honor veterans this week, I am thankful for men like Tim Lee. There are many more like him, men and women who have served their country in the armed forces. One of those was my uncle. This summer I attended the funeral of William Conrad Fox, who died at the ripe old age of 90. The last time I had seen him, Conrad was living in a healthcare facility in Greensboro. He was in his wheelchair and all dressed up that morning, wearing slacks and a buttoned-up long sleeve shirt, ready to go play bingo down the hall. I asked him if he always dressed up like that and he laughed and said that’s the only way he knows how to dress. I didn’t want to keep him from his bingo game, but Uncle Conrad waved his hand and said there was always another game tomorrow. He told me about joining the Army and serving in the 75th Infantry Division during World War II. He was at the Battle of the Bulge, where the temperatures reached a bone-chilling 20-below zero on the battlefield, and the snow was two feet deep. He joked that the men in his battalion said they wouldn’t have to go to hell, since they had already been there. When he returned home, Conrad couldn’t feel his feet for six months. 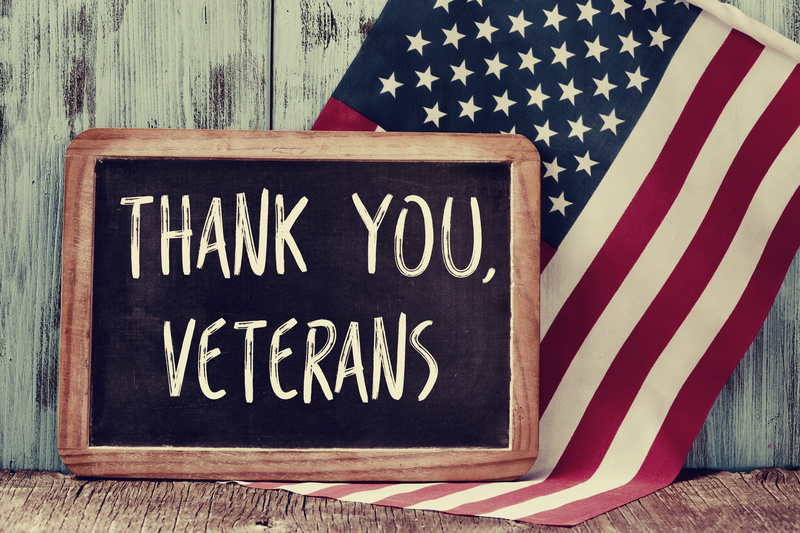 The Bible says we are to give “respect to whom respect is owed, honor to whom honor is owed.” Tim, Conrad, and the millions of others who have fought for our freedom, we honor you. When the story opened, Nehemiah was 1,000 miles from Jerusalem, and he was serving a foreign king in what is now Iran. He got word that the people who were left behind during the conquest were living in the rubble of a city whose walls were broken down. This is where we really start to get to know the man, Nehemiah, and what he was made of. When Nehemiah heard about the suffering of his people, he sat down and wept and prayed, so moved was his heart for the suffering of the people of God. When I read this in preparation to start a new series in the book of Nehemiah, I was reminded of our men’s retreat a few weeks ago. We were gathered on Saturday morning, praying corporately through Psalm 34, when we got to verse 17: “When the righteous cry for help, the Lord hears and delivers them out of all their troubles.” Scott began to pray for our brothers and sisters all over the world who are being persecuted for their faith, in a manner that I think mirrored Nehemiah’s passion for his brothers and sisters many miles away. The room was silent as 40 men and young men entered into his prayers and his tears. Scott cried out to God for the men and children who are being tortured and beheaded because they will not bow the knee to Islam and will not renounce faith in Jesus Christ. He prayed and cried for the women and girls who are being subjugated and treated as sexual slaves for the same reason. There was no pretense to his prayer, no attempt to “sound good” or to teach something. Scott was simply broken over the suffering of others. It was a powerful, holy moment for all of us. Back in Persia, then, we find Nehemiah weeping and praying. You could argue that he was the most trusted man in the kingdom, as he was willing daily to lay down his life for the king. He could have rushed to the king with the news and immediately asked for a plan of action to be put in place. But instead, the very first thing he did was to go over the king’s head to the highest authority of all. Start with prayer. Do first things first. I read that quote recently and it convicted me down to my toes. And, to my knees. The typical experience of Christians is that they read their Bibles weekly and pray weakly. Or rarely. Or not at all. Hudson Taylor said, “We must never forget three important statements: There is a God. He has spoken to us in the Bible. He means what He says.” And even a cursory glance at the Bible will make it clear that he invites us to talk with him. We pray because we were made by God and called to God and are here for God until we can go to be with God. We pray for the same reason we breathe: because He is our life. The Bible is filled with people who prayed and also with people who chose to consult mediums or their friends or the darkness of their own counsel. It could be argued that Jesus’ life, was one prayer meeting after another, and in between He healed diseases, cast out demons, raised the dead, and taught. That’s why His disciples never asked Him how to heal diseases or cast out demons or raise the dead or even to teach: they asked Him how to pray. They knew the source of his ministry was his intimacy with his Father. 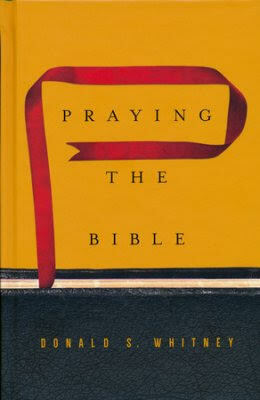 I would recommend an excellent book that will take you an hour or less to read, and quite possibly may revolutionize how you pray. “Praying the Bible” by Donald Whitney makes a strong argument that the reason most believers don’t pray is because they are bored with it. They pray “the same old things about the same old things.” He tells the story of a little girl who was taught to pray, “Now I lay me down to sleep” every night before going to bed. One night she thought, “Why does God need to hear me say this again?” So she recorded herself reciting the prayer and then just played it back each night before going to sleep. We can smile at that, but let’s admit it: we have prerecorded prayers in our heads that we pray every day. Jesus warned against this, saying, “do not heap up empty phrases” in prayer, thinking we will be heard for our many words. 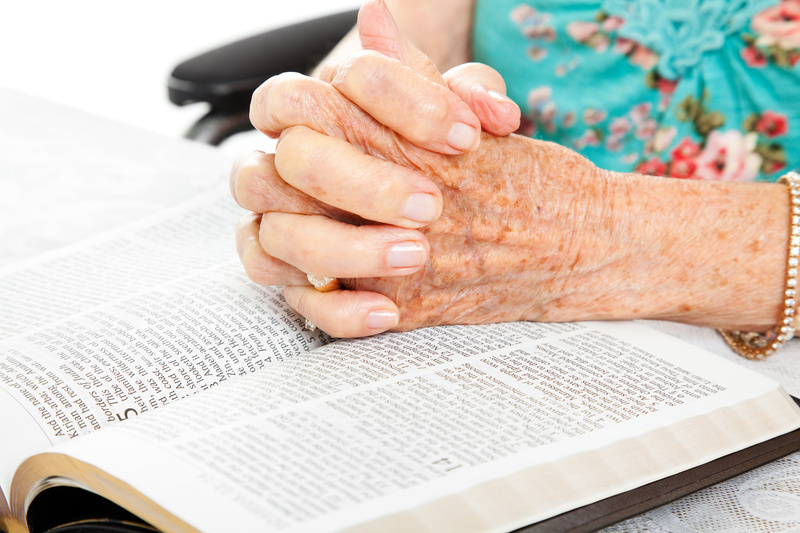 Whitney teaches a simple and profound solution: praying the Bible. I cannot adequately explain it in a column, but the gist of it is this. Pray Scriptures, particularly the Psalms. Pick one of the five Psalms that corresponds to the date (as I write this, on Oct. 26, the five Psalms are 26, 56, 86, 116, 146). Then read a verse or two, and pray whatever comes to mind in response. If nothing comes to mind, skip it and go to the next verse. You will find that your prayer life, and your relationship with the Lord, will be refreshed.